Got something to celebrate? Looking for somewhere to host your event or corporate do? You're in the right place. We have two gorgeous new function suites ready and waiting to wine, dine and entertain. We offer fantastic rates, and even better sea-views. Our Bayview function suite overlooks the stunning coastal cliffs and the sea beyond - our sunsets are the stuff of legend! 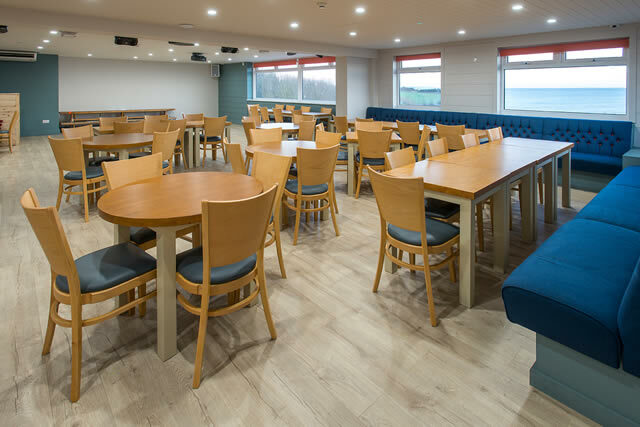 Up to 140 guests can enjoy a sit-down meal, and up to 220 can enjoy a more casual evening with informal seating, a dance floor and our fully licensed bar. 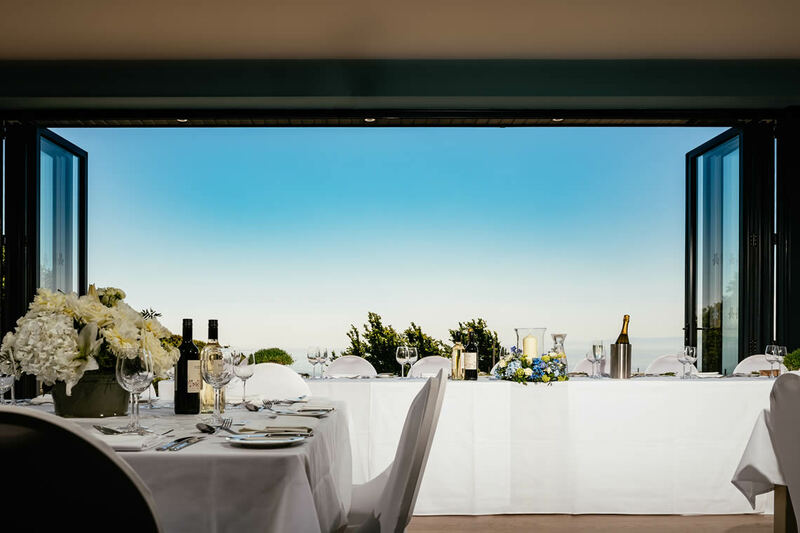 Our first-floor Pebbles function suite also has fantastic sea-views, and is ideal for slightly smaller parties of up to 80. Enjoy a delicious buffet, your own dance floor and our fully licensed bar. 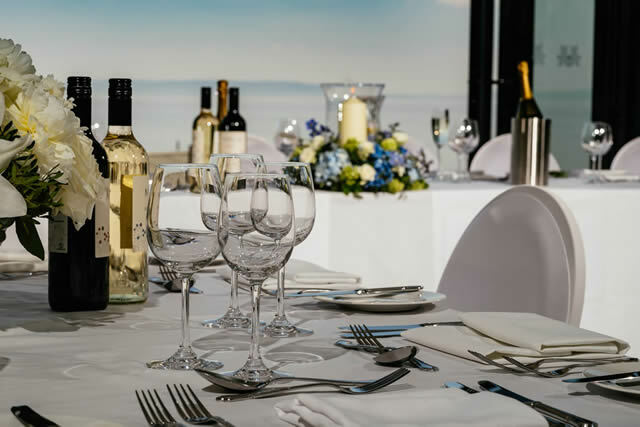 Our newly refurbished function rooms Pebbles & Bayview overlook the beautiful Vale of Glamorgan Coastline, this will be a perfect back ground for your special Day. Click weddings at Fontygary to find out more. To enquire about booking one of our function suites simply fill out the form below, and our team will get back to you quickly.